Are you a Price Shopper or a Smart Shopper? What’s the difference – isn’t getting the lowest price smart? When a customer comes into our showroom with a clear intent in seeking the lowest price vendor for their window covering needs, I make sure to ask him what type of product he is interested in and whether he has done research into understand what is the right solution for his windows. 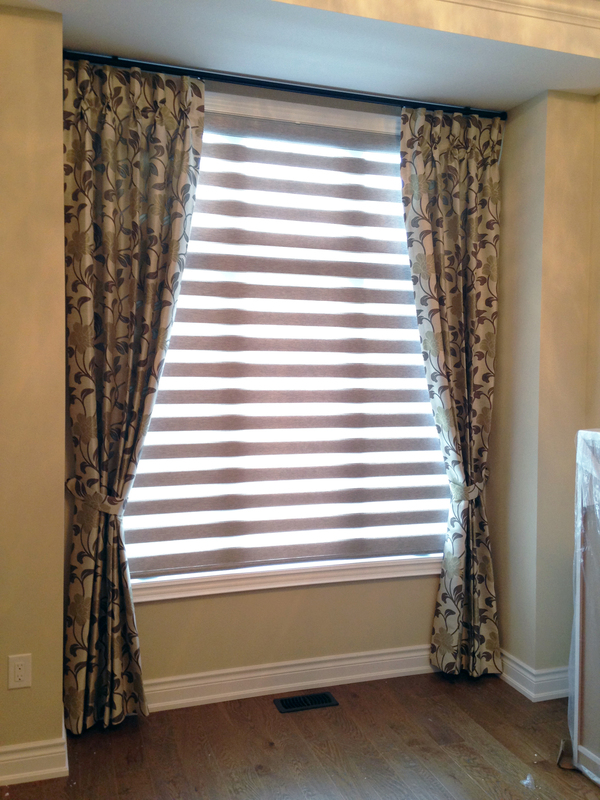 Instead of letting price determine the blind, shade or drape you use for your window, you should think first about what important functions it must serve for the room – its it light control, preserving views while maintaining privacy, enhancing the visual height or width of the room?, etc. With that information, we can recommend the right products and present options in terms of good, better, best from a price, feature and style perspective. Even in cases where the property is an investment with plans to rent out, you should ask what is the quality of the tenant you want to attract and how soon do you want to rent out the property. Renting out 2 weeks earlier due to making the place look nicer and more functional/livable, would earn you more than enough money from rent to cover the extra cost for choosing something nicer for your windows. And eventually, when you plan to sell the property, it may fetch a higher price and attract more potential buyers. 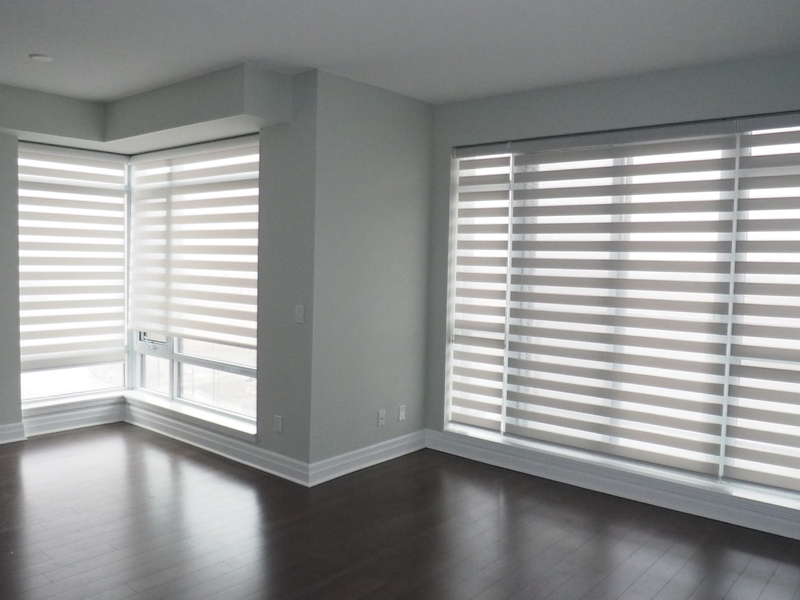 Remember, if you shop for blinds, shades, shutters and drapery like a commodity ($ per square foot), you will end up with terrible results and most likely extra expenditure 1-2 years down the road to replace the junk you put on the window. If you spend the time and let us explain and present products and solutions, you will end up with completely transformed windows and spaces that you will enjoy using on a daily basis at a value-price. 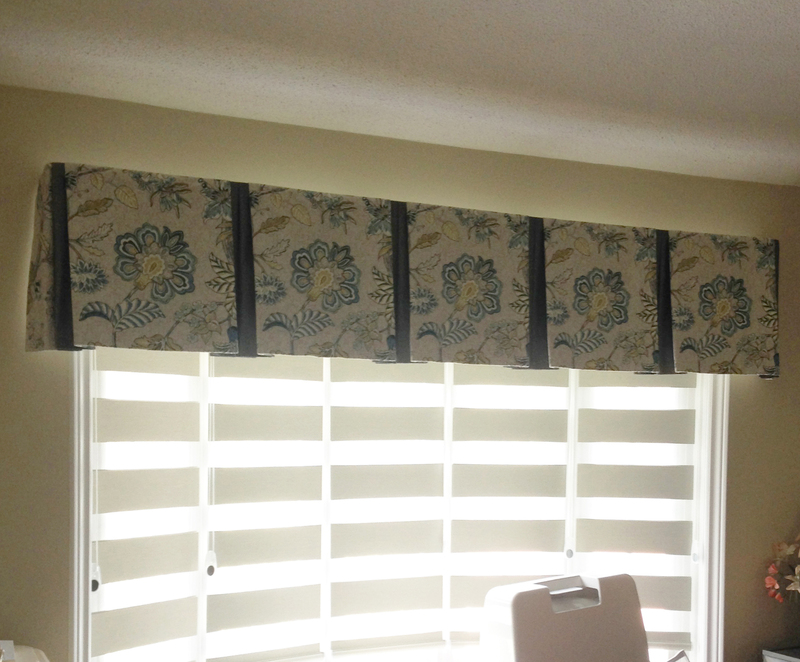 Add some style to your window with valances. Virtually unlimited colours and patterns available to personalize your space and coordinate with the rest of the room furnishings. 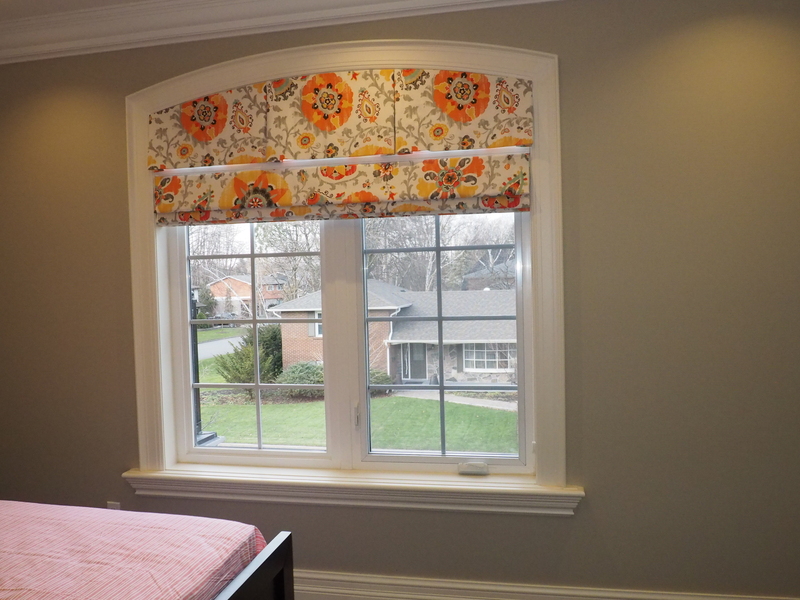 Valances are also excellent choices for Arch windows too. Choose the same fabric to cover your Arch Window and the rectangular window below. 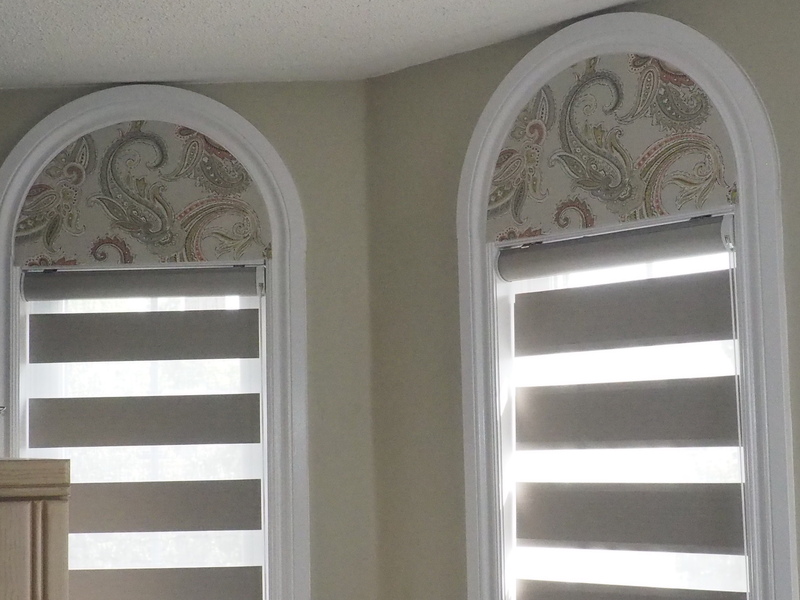 Valance for the Arch Window and Roman for the Rectangular Window. 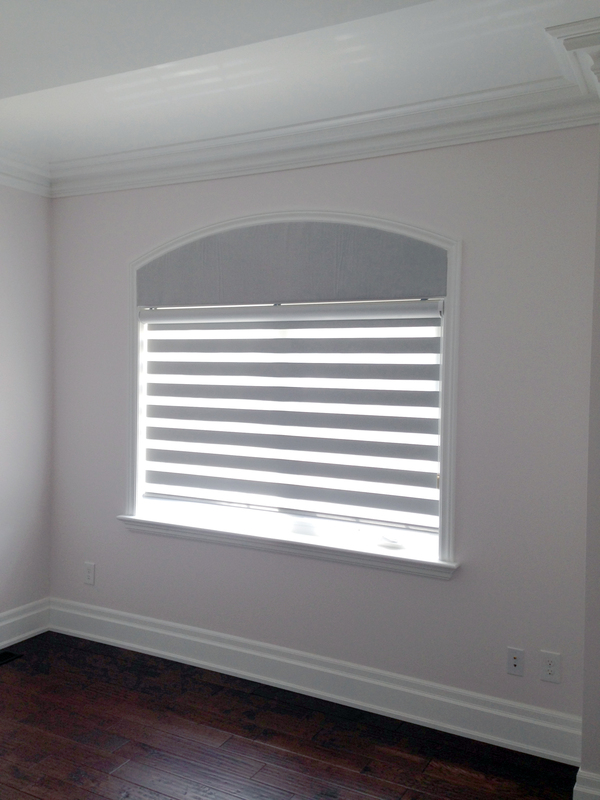 Blackout Flat Arch Window Valance coordinates with Sun Shut Combi – room darkening blinds below. 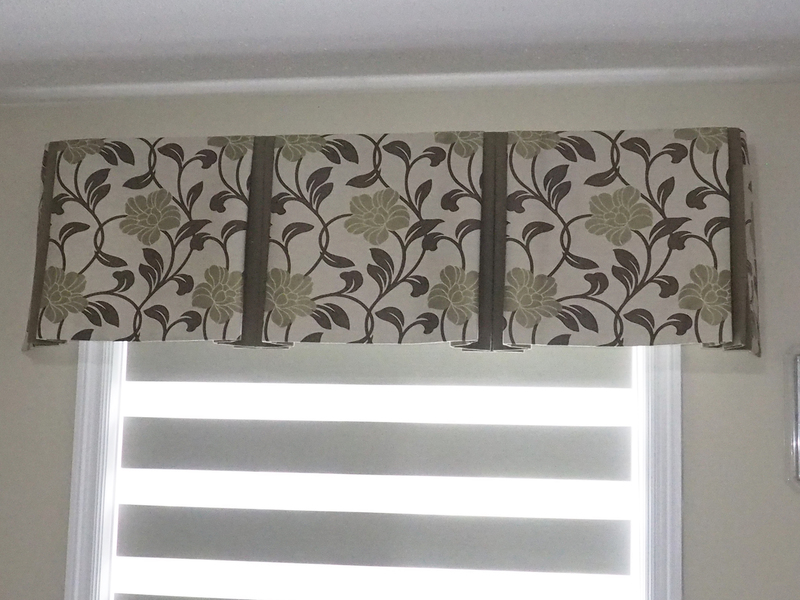 Solid Colour Flat Valance to block light from entering Extended Eyebrow Arch window. Fabric chosen to coordinate with the Combi room darkening shade / blind on rectangle window below. More important than getting the lowest price, is the assurance that you are getting the best price for what you purchase vs. other customers, without the need to waste time haggling. You can rest assured that Trendy Blinds never practices 2-tier or 3-tier pricing based on your social-economic status or ethnic background. 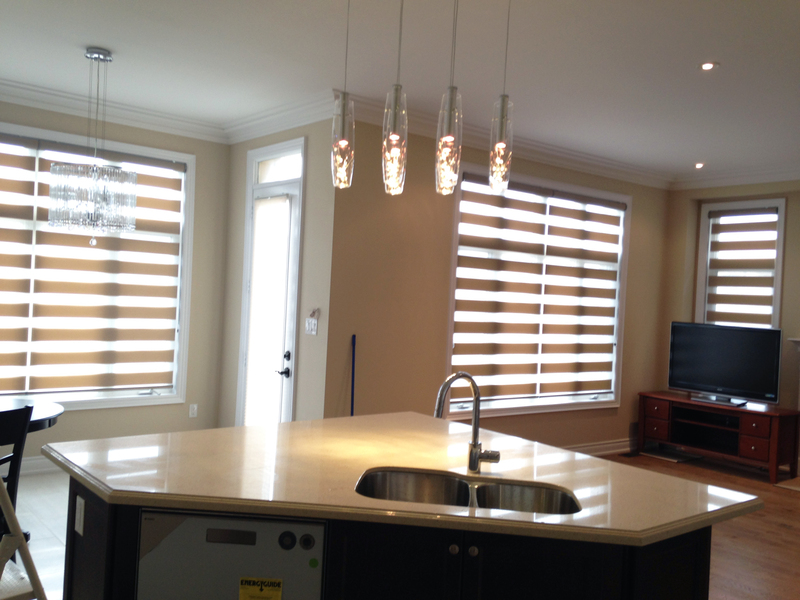 For any two customers who buy the same set of products at the same sizes, they will get identical pricing, as we have set prices and discount policy based on amount purchase, and Trendy Blinds has invested considerable money and time into our online quoting and ordering system. WE WILL BEAT COMPETITOR PRICES! Furthermore, if you bring in a printed or electronic quote for same products from another competitor, we will beat it! We believe in pricing fairness for each and every customer, we will never round down the total prices to the nearest $10, $100, or $1000 or to any “lucky number”. Remember, the government never rounds down our taxes, our suppliers never round down their product quality or prices, and Trendy Blinds will never round down our service level or employee wages. Feel confident that you are getting the BEST PRICE! 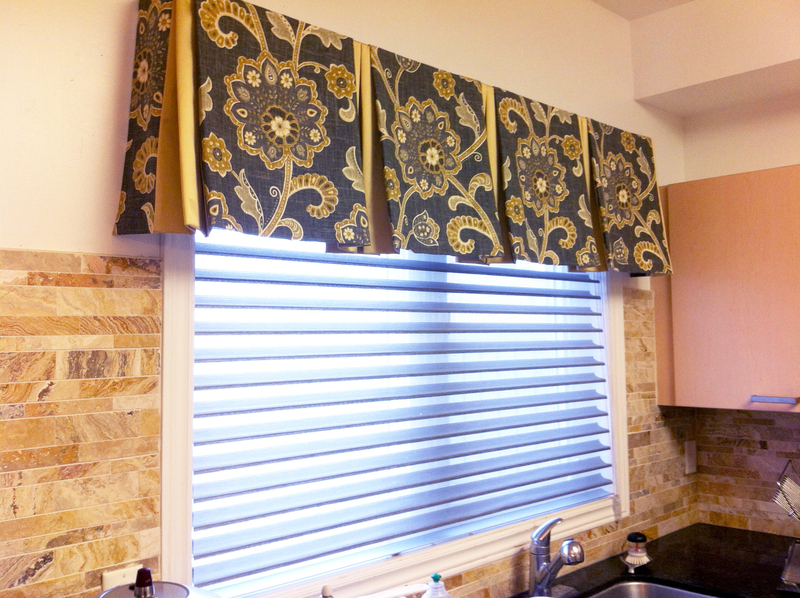 And be comfortable referring others to Trendy Blinds, knowing they too will get the BEST PRICE. 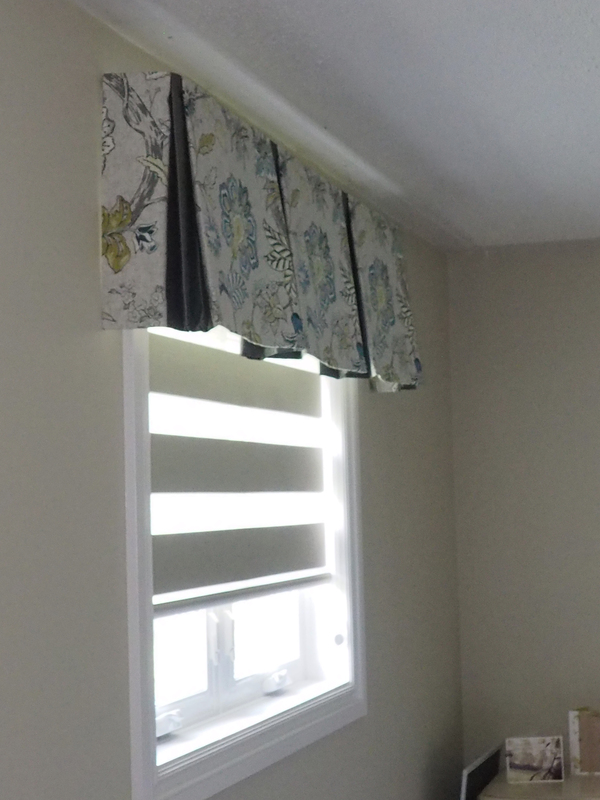 Drapes and Combi Blinds in combination for a window.